Cubus and Decision Systems demonstrated cubus EV at the PASS 2015 Summit in Seattle, WA, challenging attendees to create a report in under three minutes. 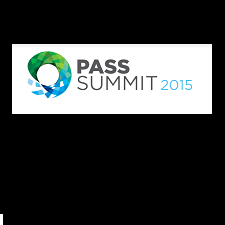 Cubus was a co-sponsor and exhibitor at the PASS Summit on October 27-30, 2015 at the Washington State Convention and Trade Center in Seattle, WA. Cubus, with headquarters in Stuttgart, Germany, along with Decision Systems, its North American partner and re-seller, exhibited cubus EV to the more than 5,000 registered attendees.